Jiana Kwon, who firmly believes that ‘children look JUST PERFECT as who they are without any embellishment’ was looking for one simple black half coat for her little daughter. When she could not find one among the full of fancy children's wear, she decided to make her own and named after her daughter, Shiho. Jiana is a true individual, effortless, and open-minded confidently brings out her inner world through the style reflecting her unique complexity as a human being. She is dared to be bold, risking her own egocentric identity. She is also a well-known author of the best-selling book titled ‘Shihoshi Story’ in South Korea. SHIHOSHI was founded in 2009 by Jiana Kwon, in Yokohama JAPAN. It is timeless brand for mom and daughter, from ages 3 kids to mom. 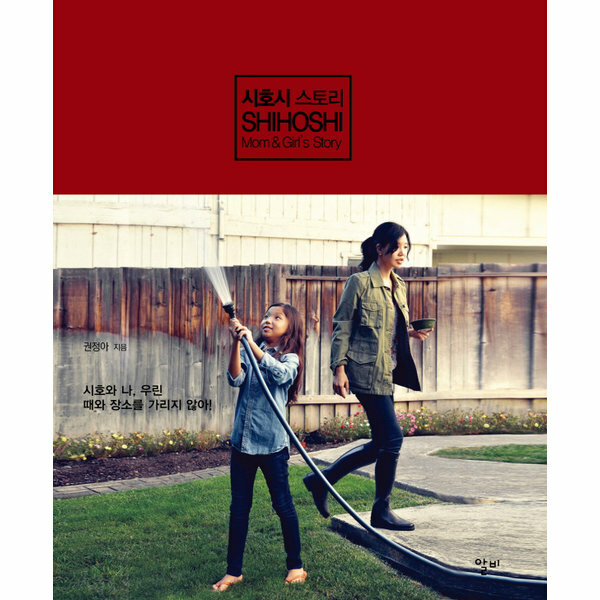 SHIHOSHI Mom & Girl is not only about matching clothing for mom and girl – but is more about to support mothers and daughters to keep their relationship strong and happy. The lasting quality and comfort of our clothes made with 100% Supima Cotton and 100% Pure Lenzing Modal.